I’m on a mission to strengthen and lengthen bodies with the amazing practices of Pilates and Yoga. 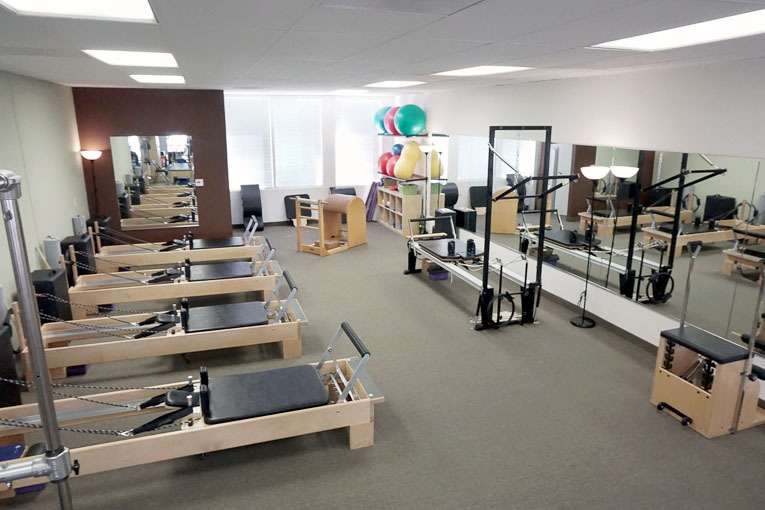 Serving Bonita and the South Bay of San Diego, my staff and I guide you through intelligent exercises that create healthy backs, spines, lean muscle mass, and an uncanny awareness of the connection between your mind and body. With my 20+ years as a Physical Therapist and over 13 years as a Pilates trainer, I have combined my experience and knowledge to create for you a challenging, safe, and very effective exercise program. Whether your goal is to run a marathon, eliminate back pain, or improve your tennis game, we are here for you. We can’t wait to meet your body! 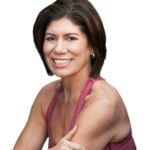 New to Bonita Pilates & Yoga? See Our New Client Specials!